Opening hours: Shops open 10am-8pm, but shopping malls close at 9pm or 10pm. Smaller shops close for lunch 12pm-2pm. There are many 24-hour convenience and drug stores. Malls are open on Sundays and public holidays. Manila’s colourful history has bequeathed an interesting range of attractions to keep the energetic sightseer busy for several days. There are plenty of historical sites to admire and museums where you can learn more about the city and its culture. Take a stroll along the Roxas Boulevard and witness the famous Manila sunset after exploring the UNESCO World Heritage-listed San Agustin Church and one of the oldest churches in Manila, the Manila Cathedral. And don´t forget the stunning nature the city has on offer like the beautiful Taal Volcano with a breath-taking view or take a guided tour to the a small rocky island of Corregidor. For sure, there are plenty to explore including shiny gems in a city with a bustling, sprawling and unique atmosphere. The cosmopolitan city of Manila is Asia’s best-kept secret and it is just waiting to get explored. The 10 km long Roxas Boulevard is a popular waterfront promenade on Manila Bay and famous for its beautiful sunsets and its well-lined stretch of coconut trees. 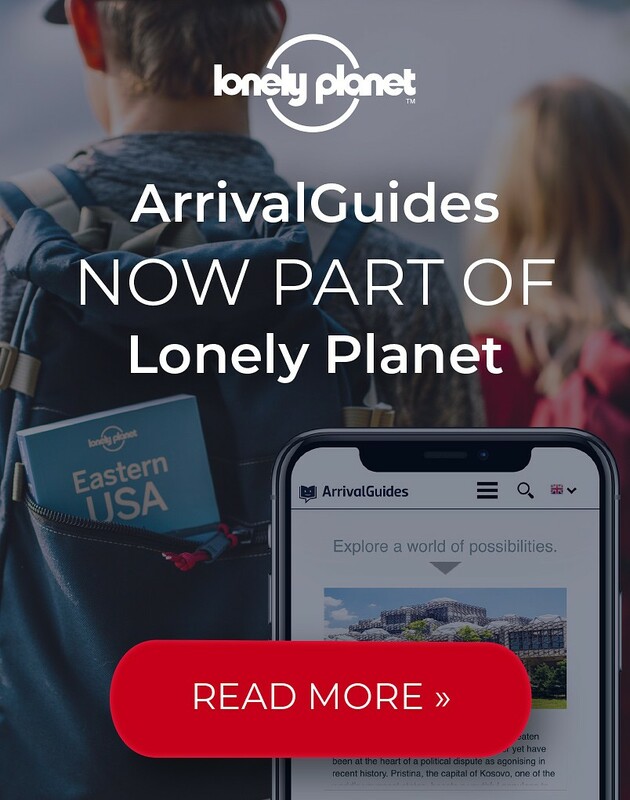 The area is not only a good place to take walk, but also where to find restaurants, parks, and government buildings including a huge shopping mall. This Spanish fortress, with cannons trained on the sea to deter pirates and invaders, is more than striking medieval architecture. It is also the “Shrine of Freedom,” to Filipinos tortured and killed here during the Spanish and Japanese eras. It is now a park with a resident theatre company for traditional and modern plays. Club Intramuros Golf Course is an amazing, but somewhat short, 18-hole course in the heart of the city and surrounding Fort Santiago. You can completed the course in less than two hours. 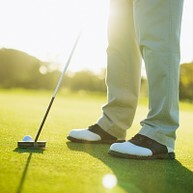 Enjoy a good game while admiring the excellent scenery and if the hunger kicks in, there is a restaurant in the area. 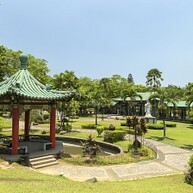 Located along the famous Roxas Boulevard, this oasis of green features the 19th-century national hero, Jose Rizal. Rizal Park is a great place to relax and here you will find beautiful gardens, historical markers, an open-air concert hall, playgrounds and restaurants. 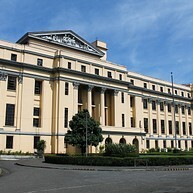 The sixth cathedral on Intramuros site since 1571, was completed in the 1950s. Outstanding sculpture and artwork from Europe and Asia including coloured windows. It is a beautiful church and one of the oldest in Manila and it truly has a peaceful atmosphere. 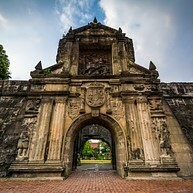 The oldest surviving church in the Philippines completed in 1604 was the only building intact in Intramuros after the battles of World War II. San Agustin Church, originally known as "inglesia de San Pablo" is a Roman Catholic Church. Check out the large collection of historic artefacts presented here and don´t forget this is a World Heritage Site by UNESCO. One of Asia’s greatest hotels and a Philippine landmark built in 1909. The Manila Hotel is a five star hotel and has played a pivotal role in the nation’s history, and was US General MacArthur’s headquarters in World War II. 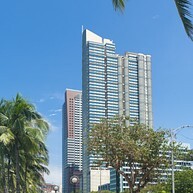 The hotel is located along the Manila Bay. Enjoy the Filipino people’s cultural and historical treasures from the 17th century and onwards. 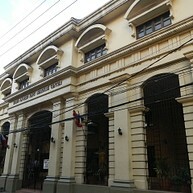 The museum consist of two buildings, one housing most of the paintings and one that features Filipino artefacts. You can easily spend a few hours here and it is truly a good place to learn about the country's culture and history. Don´t miss out the "The Story of the Filipino People" movie and the largest painting in the Philippines (4.22 meters x 7.675 meters), called the Spoliarium by Juan Luna. 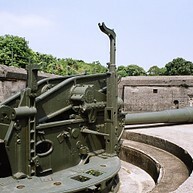 Corregidor is a small rocky island with a location about 48 kilometres west of Manila. Because of its strategic location, the island was defending the entrance of Manila city. Today it stands as a memorial for those fighting against the invasion of the Japanese during World War II. There are tours to this historical site with Sun Cruises. For a breath-taking view, head over to this beautiful volcano. 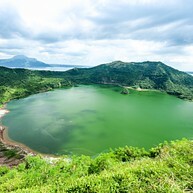 The volcano is located about 70 kilometers south of Manila on the "volcano island" and surrounded by a lake called Taal Lake, or Lake Taal. Called as the smallest active volcano, but in fact, this is one of the largest volcanoes in the world. This is a very popular tourist attraction and for sure deserves a visit. Bahay Tsinoy display wide selections of pictures and artefacts that explain the history and cultural heritage of Filipino and the Chinese society in the Philippines. This museum will give you a better understanding about Filipino-Chinese community from the first migrants, to the colonial period and to the present time. Manila Ocean Park is the ultimate attraction for individuals, couples, groups and families who are seeking for marina life adventure. Here you can visit the penguin park, admire 5,000 marine creatures or get closer to the sharks in the safety of a metal cage. Other attractions you should not miss are the jellyfish exhibit or why not discover the underwater world as you navigate in a glass bottom boat. This park is a very popular tourist attraction and it is located right in the city centre. 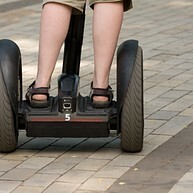 Take a fun and an exciting tour around the city on the electric chariot (Chinese copy of a segway). The tour starts with an introduction on how to ride the chariot. This is a great way to explore Manila and to learn about its history. If you like art, you have come to the right place. Metropolitan Museum of Art is full of cultural treasures, artifacts and pre-colonial, modern and contemporary Philippine art. When the hunger kicks in, there is a café inside where you can have a drink or eat some food. Pamper yourself with a spa treatment at this beautiful spa. It offers a tranquil retreat where you can relax and escape from the daily stress. This modern spa provides treatments such as sea salt body scrub, warm stone massage, golden caviar facial and much more.